The speed and quality of your application delivery is essential to your business. 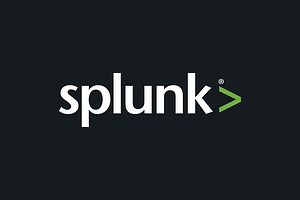 Splunk provides the leading operational intelligence platform that makes machine data accessible, usable, and valuable to everyone. 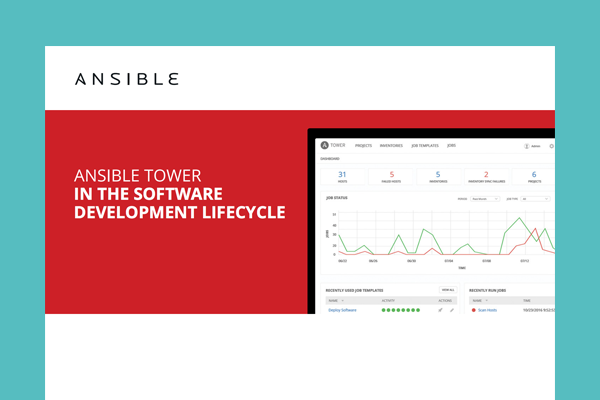 Ansible is the IT automation engine that helps you end repetitive tasks, speed productivity and scale your efforts. Red Hat® Ansible® Tower and the Splunk platform are popular tools used by many of today’s top organizations. These platforms are complementary. 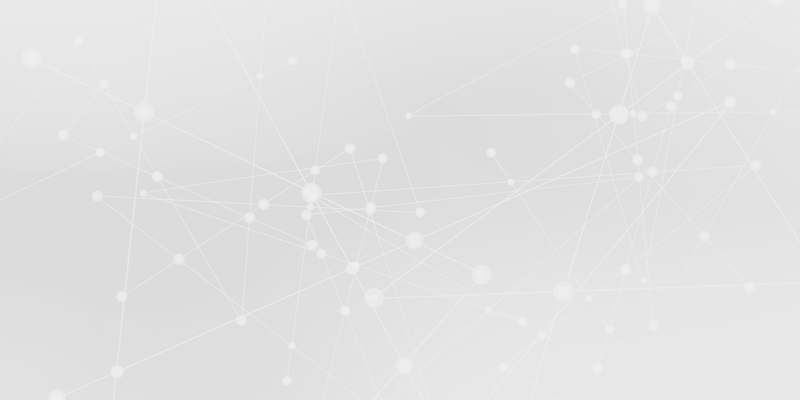 Where Ansible Tower automates complex multi-tier deployments, Splunk software is used to analyze and correlate operational data collected from these deployments. Combining these approaches yields natural benefits. Using Ansible Tower's built-in logging integrations, you can push the operational data describing your infrastructure from Ansible Tower directly into Splunk. This allows you to run Splunk software queries on this data and correlate it with other data sources for a comprehensive view into the DevOps-driven build pipeline. 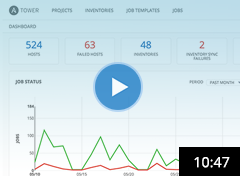 This real-time visibility improves the speed, quality and business impact of your application build pipeline. Let’s consider an example where your Ops team is using Ansible Tower for configuration management and application deployment, and the Splunk platform is used to analyze machine data from on-prem and public cloud infrastructure. 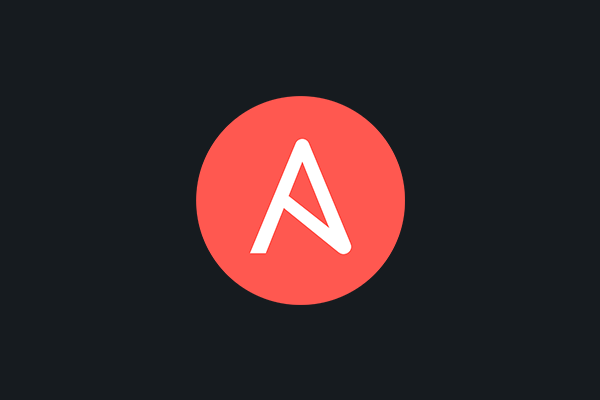 What if you could access all your Ansible data in the Splunk platform? What new insights could you gain about your deployments and processes? When did the job complete, and how long did it take? What changed - or was not changed - in your environment? The machine data provided by Ansible Tower into the Splunk platform enable greater control and visibility. The Splunk platform will collect, analyze and act upon Ansible Tower data generated by your infrastructure and business applications delivery pipeline. Through analyzing this data, it becomes easier to identify correlation between deployments and hosts. Teams using Ansible Tower in combination with Splunk will find many other ways to leverage this new data set within the Splunk platform. Splunk provides analytics for real-time visibility into DevOps driven application delivery.